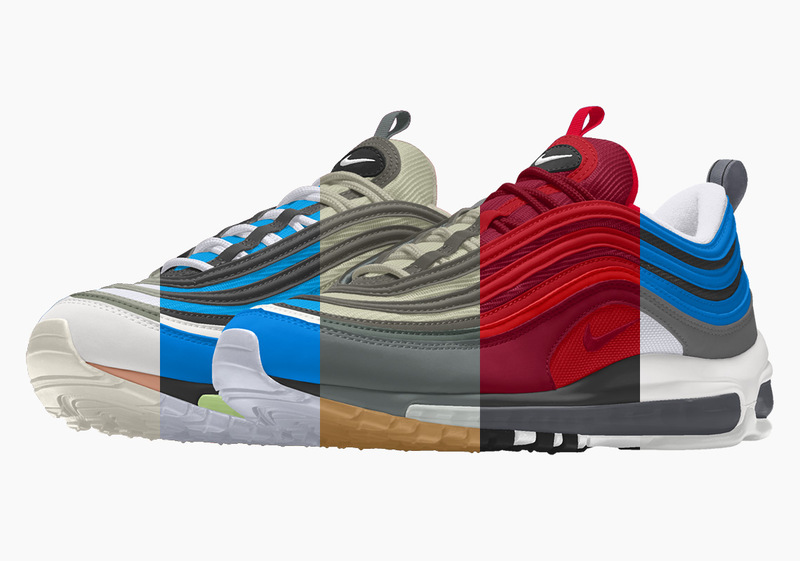 The Air Max 97 holds a special place among the ranks of the Swoosh Brand’s most esteemed silhouettes. 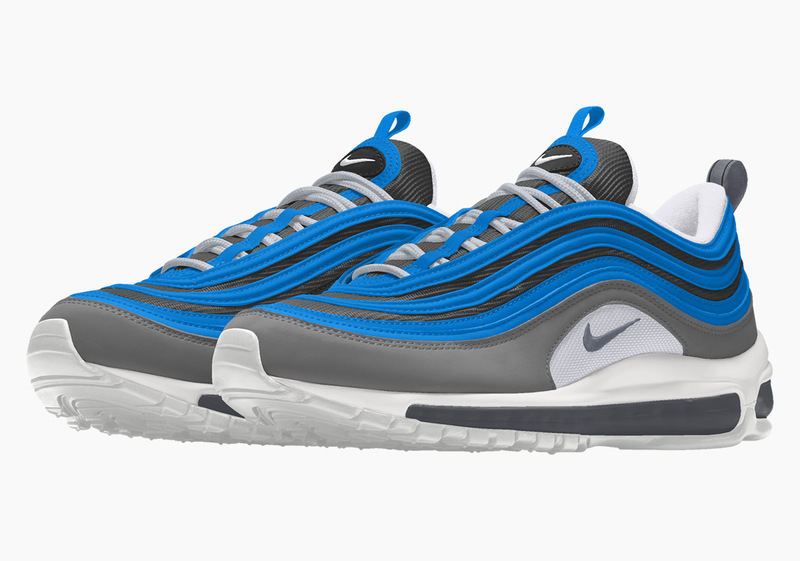 It’s been at the forefront of Nike’s footwear offerings — first running, then lifestyle — for more than two decades, and is still one of the most popular silhouettes on the market today, easily standing the test of time with its streamlined design and instantly recognizable style. 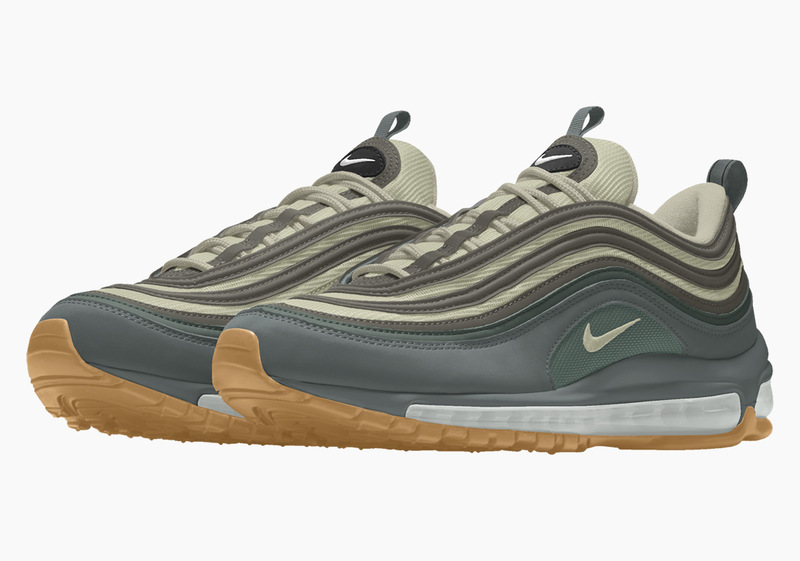 Now you can add your own personal twist to the Christian Tresser-designed masterpiece, as it’s available to be customized on Nike By You for the first time in a while. 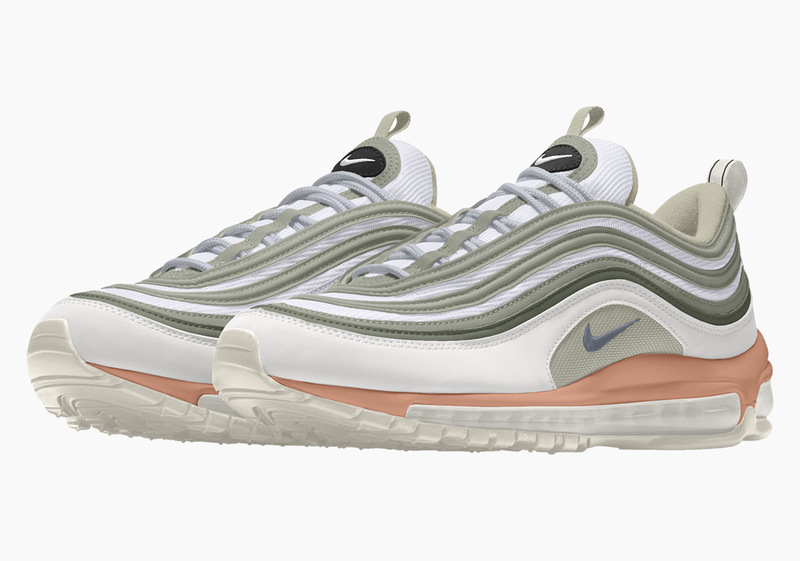 With a cornucopia of colors and a plethora of palettes both sleek and sporty at your disposal, you can alter each part of the 97 to your heart’s content — from the mudguard to the vamp overlay and even the airbag. 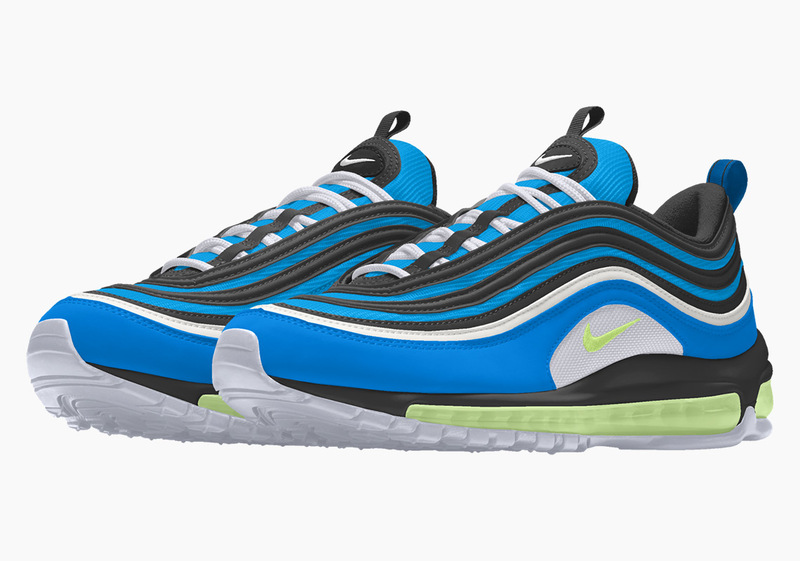 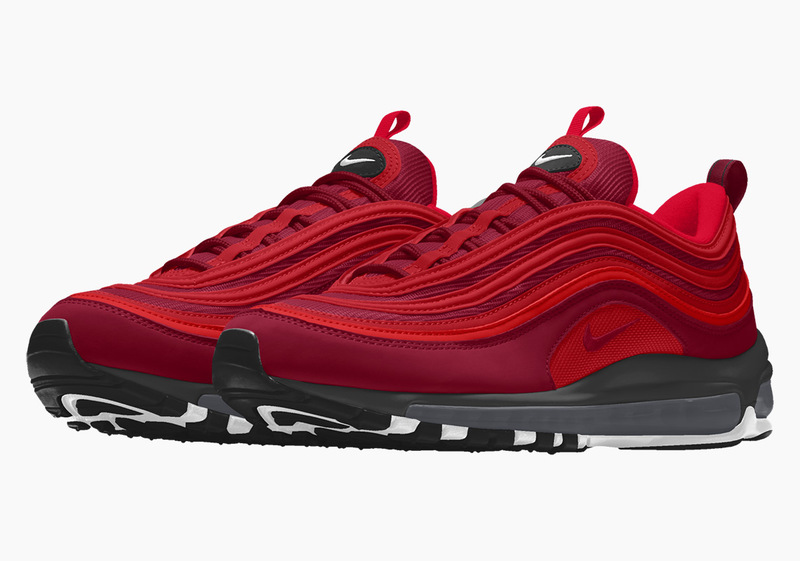 Check out a few designs below, and if you’re looking to craft your own Max masterpiece, be sure to head over to Nike By You — where the fully customizable Air Max 97 is currently available worldwide for $190 USD.